There are moments that pull everything we've learned into focus. When theory, practice, experience, and talent all come to one sharp point — a decision that shapes a definitive path. Begin the year with personal leadership activities, reflection, and small team projects. HBS's MBA curriculum includes a range of exciting courses and is frequently refreshed with new content. The goal is to give students a firm grasp of broad-based fundamentals. The School's inductive learning model goes beyond facts and theories—a process that teaches individuals not only how to manage organizations, but also how to continually grow and learn throughout life. 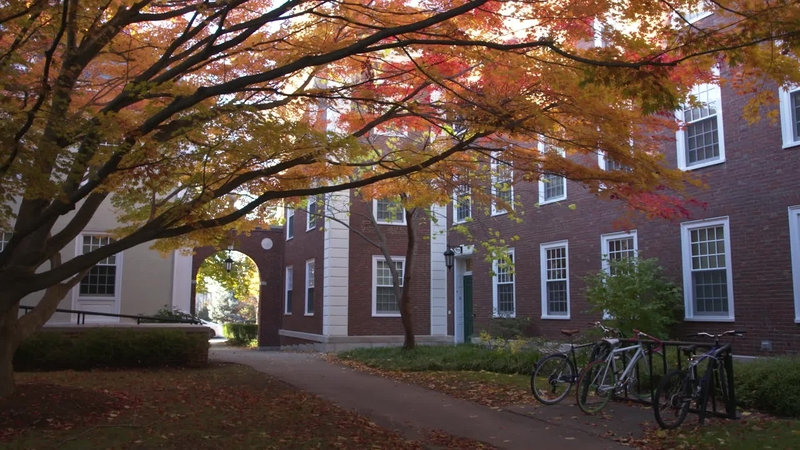 During the first year at HBS, all students pursue the same course of study: the Required Curriculum and FIELD. By studying under a common curriculum, students build a solid, broad foundation of general management concepts and skills across all the key disciplines. PRACTICE TEAMWORK AND DEEPEN CONVERSATIONS ABOUT DIVERSITY AS YOU PREPARE FOR A GLOBAL IMMERSION. The Required Curriculum forms the first year of study and establishes a common foundation in the fundamental practices of business including finance, marketing, leadership, negotiation, operations, strategy, and more. All students participate in the same set of classes within their section of 90 colleagues, including FIELD, which complements case-method learning with smaller hands-on team projects, personal reflection, and global immersions. In addition to acquiring specific analytical and quantitative skills, students become acclimated to MBA Program standards of communication and collaboration, and develop strong, lasting relationships with one another. Choose from an unparalleled range of elective courses to build on the concepts developed in the Required Curriculum. During the second year, students choose from an unparalleled range of elective courses to build on the basic concepts developed in the Required Curriculum. 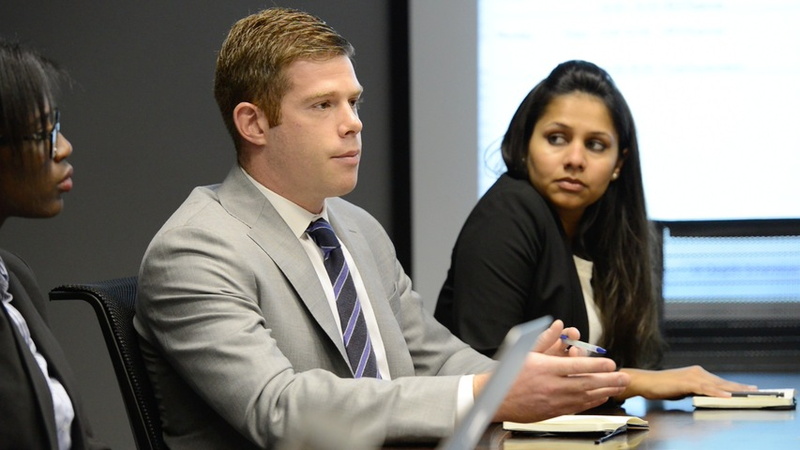 This portion of the program enables students to integrate the functional skills learned in the first year into an understanding of the firm as a total enterprise. Students may take any combination of courses—up to five courses per semester—and also have the opportunity to cross-register for courses in other select graduate programs. Consult the online listing of Elective Curriculum MBA courses for faculty biographies, unit overviews, and detailed course descriptions. Opportunities for students to take classes at other select graduate programs during their second year. Integrate the functional skills you've learned into an understanding of the firm as a total enterprise. During the winter term, choose from an array of courses spanning topics from corporate board leadership to reimagining capitalism and authentic leadership development to managing global health. You also have the opportunity to participate in Immersive Field Course (IFC).